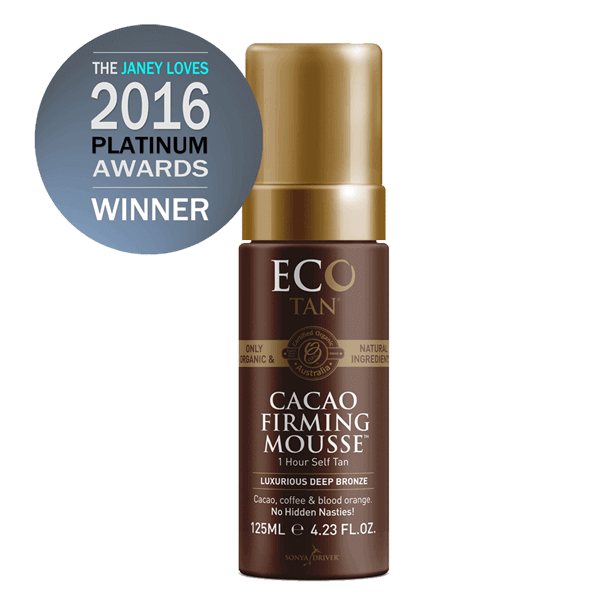 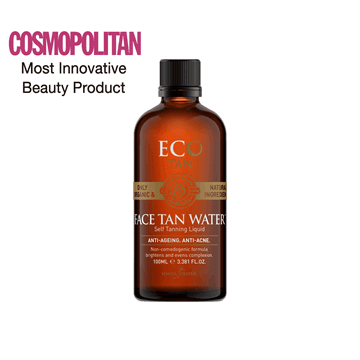 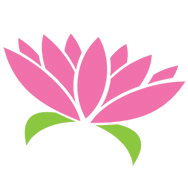 EcoTan Cacao Firming Mousse (125ml) is a lightweight, non-toxic Self Tanning Mousse suitable for the face & body! 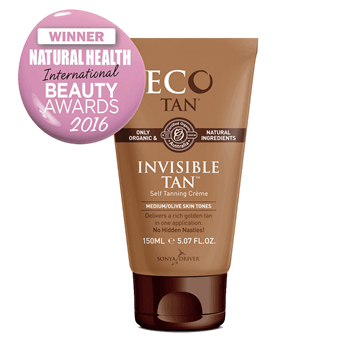 This beautiful self tanning mousse will give you a luxurious deep bronze tan in one quick and easy application. 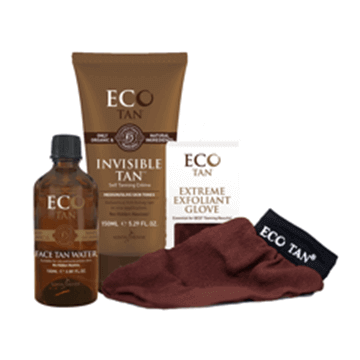 Be ready sooner, with a streak-free, natural and gorgeous tan! 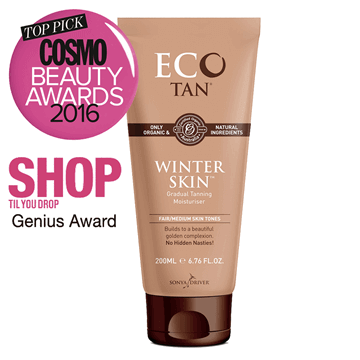 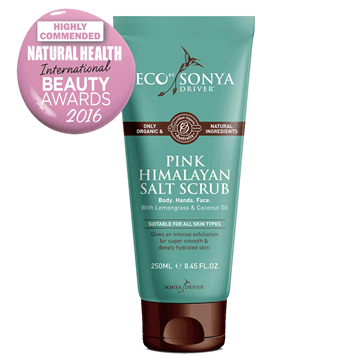 Containing skin loving, certified organic natural plant extracts that will help improve the appearance of cellulite and promote smooth skin. Organic cacao provides a rich beautiful bronze without the orange tinge.